Chris had seen the quick video interviews I’d done at the National Painting and Decorating Show and asked whether I could do a slightly longer version for the group. He and Ian, who are both sterling decorators and very fine chaps, kindly allowed me to reproduce the interview here, for your perusing pleasure. Hopefully you’ll find Ian’s responses illuminating. 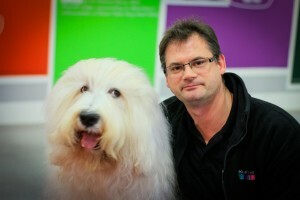 Ian Frost with the Dulux dog in 2012. Can you guess who's who? Charles: How did you get into decorating? Ian: Various family members, who were time-served decorators, passing knowledge onto me, but I originally went to college from school to do building/construction ond & hnc courses. From there I did a basic apprenticeship rising to site manager level on both new build and refurbishment projects. I came out the construction industry for 9 years, then came back into it as self employed focusing on decorating. I’ve been running my own business for 14yrs now (predominantly self taught). Ian: The sense of achievement and pride knowing I did everything I could to give the client what they wanted (often exceeding their expectations). Charles: What do you think has changed to the good since you started in the trade? Ian: The move from oil-based to water-based products, equipment more readily available to decorators at all levels of budget such as sanding and extraction, spray plant, etc, etc. Charles: What areas of decorating have you experience in? Domestic, commercial, industrial? What do you prefer? Ian: Domestic, commercial/ light industrial. 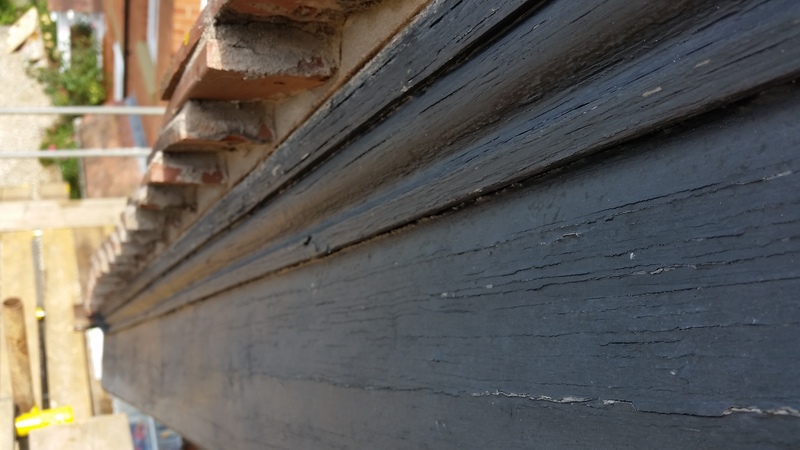 I prefer the domestic side, especially older properties with lots of character features needing repair (ornate covings, etc). Charles: Give an example of a mistake you made in your business, and what you learned from it? Ian: Thinking everybody wants a perfectly finished job to very high standards, when actually a lot of people just want a good standard or even a quick "in & out" job (landlords) and priced accordingly. 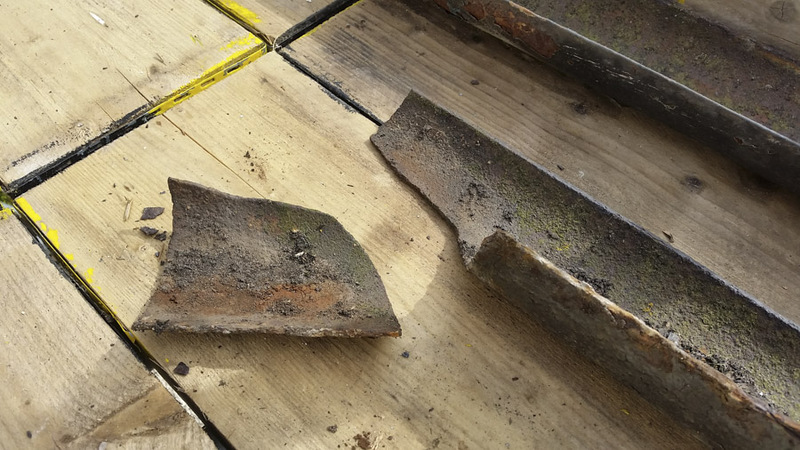 I learnt the hard way financially in my early years of starting out by losing jobs because of over pricing/specification and spending too long on jobs getting that "perfect finish"
Charles: What advice would you give to someone just starting in the trade? Ian: Join the PDA (obviously, lol), Get on various decorating forums. Listen to what others say, but make your own judgement on whether to adopt those "teachings" rather than just jumping ahead blindly because "someone said it on a forum". Be truthful and fair when dealing with clients, your reputation is everything! Charles: What qualities are crucial to be a successful painter and decorator? Ian: Patience, both with yourself and clients. Keep an open mind to new paints and technologies coming out all the time. Be a professional in everything you do and say. Charles: How has the PDA helped you? Ian: I have met a lot more "like minded" professional decorators/business owners through the PDA and made genuine friends because of it. Charles: What advantages does being in the PDA give to decorators? Ian: Peace of mind that I have access to legal/arbitration help if problems occur (whether it's clients, manufacturers or staff). General business support and various training course are run by the PDA. Perception by clients you are more of a professional company than "Joe bloggs down the road" by being a PDA member. Charles: What do you hope to bring to the PDA in 2017? 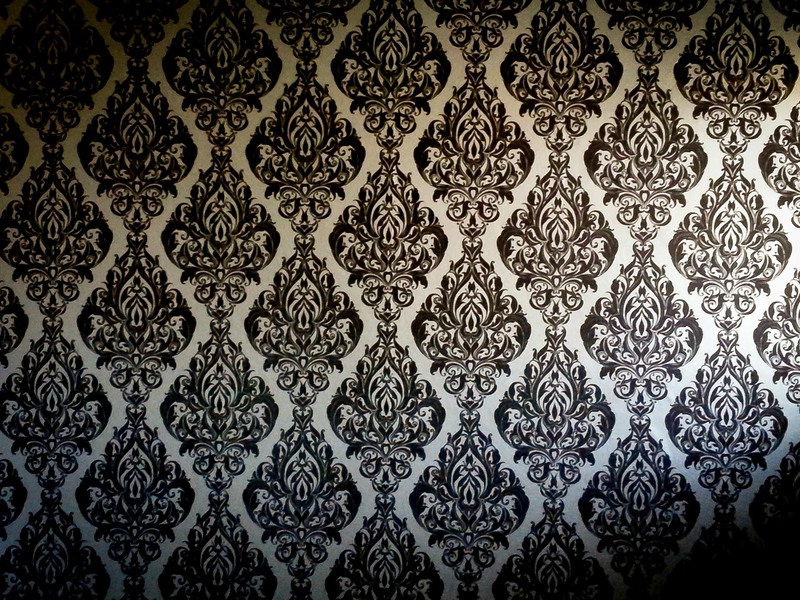 Ian: I hope to bring in a more "modern decorators’ thinking" to the PDA. It needs to move forwards with new members and business offerings whilst still retaining the "tradition and heritage" of a long-standing trade organisation. Charles: If there was one product you wish could be invented, what would it be? Ian: Time-travel in a tin!!! Just imagine it, you could get a full day of work done on site, visit several prospective jobs, get the quotes written up, have dinner and family time, sleep and even walk the dog for an hour...all in 24hrs!!! Charles: Where can people find you online? Ian: www.rainbowfrost.co.uk (in the process of being massively updated), Facebook (Rainbow Frost Decorating), PDA website (search in members area), various decorating Facebook and internet forums. Ian: Tea (whilst on a break), coffee whilst working (can drink that cold). Charles: Radio 2 or 4? Ian: Radio 2 or Planet Rock. Charles: Aston Martin or Hummer? Charles: Hobnobs or French Fancies? Ian: Hobnobs all day long!!! Next week I’ll be interviewing Stuart Yates, President of the Painting and Decorating Association. 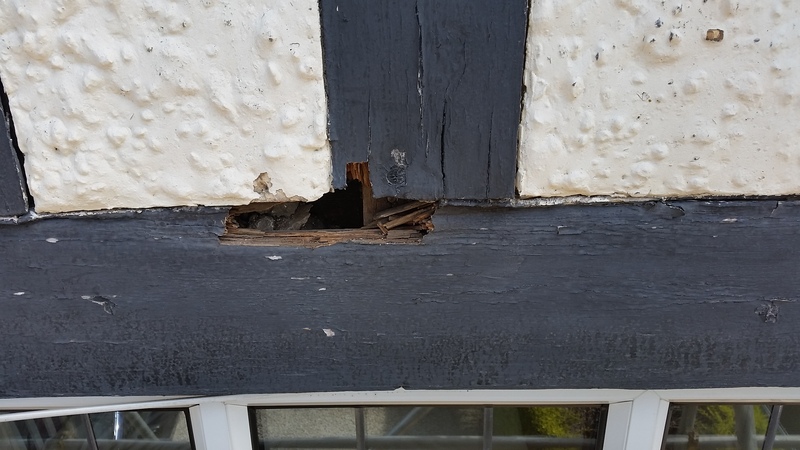 Until the scaffolding was up on this semi-detached house in Stratford upon Avon, it was difficult to see the state of the faux Tudor timber beams at the top of the house. Once I got up onto the scaffolding, and poked my finger into the timber, I got rather a shock. It was not only rotten, but just thin planking. Taking a closer look at the paint, you can see it was in very poor shape. Nearly all the paint would have to come off. I won't drone on for too long about how much I love my sanding equipment. I'm sure you've better things to do. I've got two Mirka sanders for broad areas - the Ceros and Deros, and I've got two Festool sanders - the RO90 for exterior timber work, and my RTS400, mainly for interior woodwork, and for finishing off exterior woodwork. Some of you may know that I'm one of the reviewers on the Painting and Decorating Product Reviews website. It's a relatively new site but already proving popular and reviews are now coming in thick and fast. Over the next few weeks the team of professional decorators who do the reviews will be adding new products to review, as well as lending their experienced eye to review products already on the site. 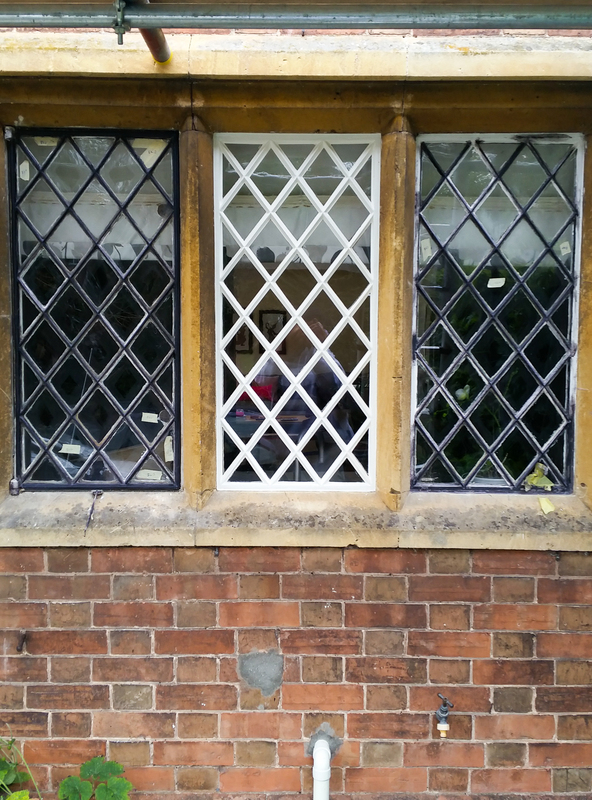 Patience and Detail - needed with cast iron lattice windows. I'm often asked to repair walls and ceilings which have had water damage from leaks. It really helps to know what products to use to sort them out. 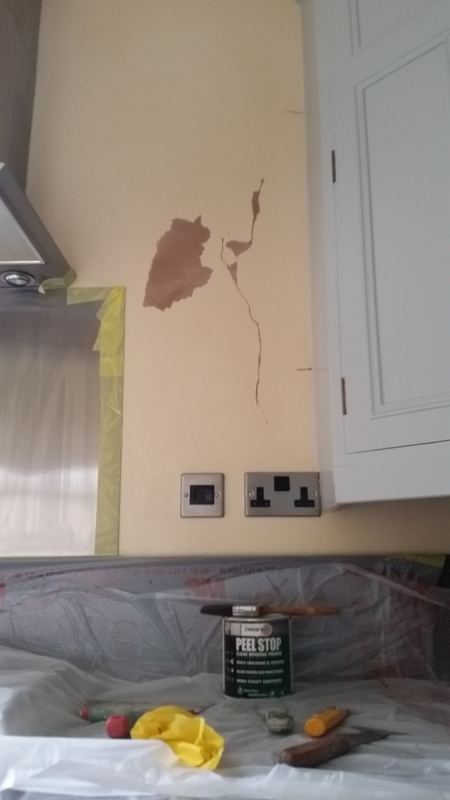 On a recent job this summer, I was asked to repair some peeling and cracking paint by a kitchen hob.